Historical Marker #2208 in Paducah commemorates Lewis and Clark's 1803 visit to the area that eventually became Paducah and McCracken County. The famous soldier and adventurer George Rogers Clark visited this part of the Ohio River Valley during his 1778-1779 Revolutionary War expedition to fight the British and Native Americans along the northwest frontier. 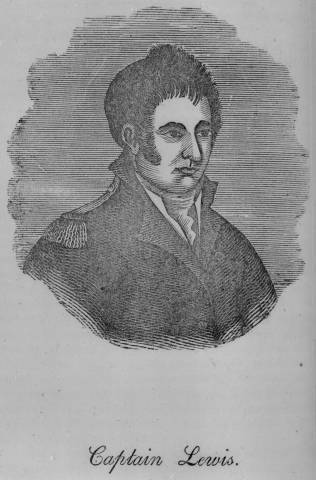 It may have been through family connection that Clark's younger brother, William, returned to the area when he, Meriwether Lewis, and some of what would become the Corps of Discovery started on their voyage to the Pacific Northwest. After gathering men and supplies at present-day Louisville, Lewis and Clark used the Ohio River as their main transportation route west to reach the Mississippi River and Saint Louis. From Saint Louis, the Corps of Discovery followed the Missouri River to the Rocky Mountains, and then traveled beyond to the Pacific Ocean. While still in the Ohio River Valley, the Corps of Discovery briefly made camp near where Paducah would be established years later by William Clark. It was also near Paducah—albeit on the Illinois shore—that the party acquired the important services of Charles Drouillard, a half Shawnee half French interpreter, hunter, and trapper. 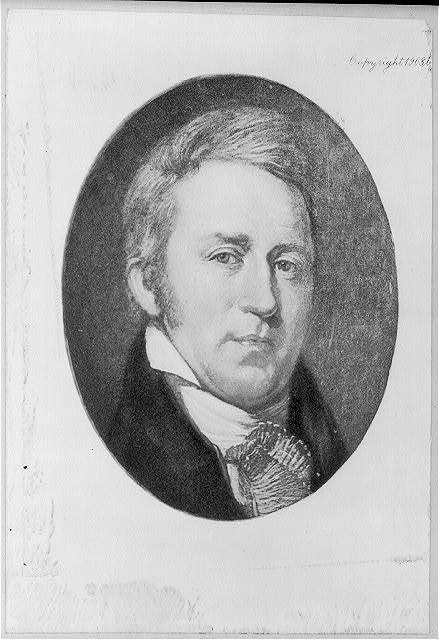 As superintendent of Indian Affairs, William Clark returned to the Ohio River Valley after the Jackson Purchase (1818) added thousands of acres to Tennessee and Kentucky. 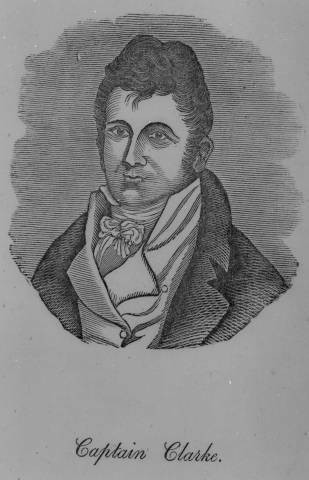 He helped establish the town of Paducah, which emerged from the original village, named Pekin. The location of the town proved popular due to the twin waterways of the Ohio and Tennessee rivers. Some sources claim that that Clark named the town of Paducah for Native American Chief Paduke and his tribe, the Padouca; a sub-tribe of the Chickasaw. Clark later moved to St. Louis where he served as a territorial governor of Missouri. He died in 1838, and was buried in Bellefontaine Cemetery in St. Louis. William Clark: William Clark, pictured here, was co-leader of the famous Lewis and Clark expedition to the Pacific Northwest and founded Paducah. Courtesy of the Library of Congress. William Clark: William Clark also served as the Superintendent of Indian Affairs and territorial governor of Missouri. Courtesy of the Library of Congress. 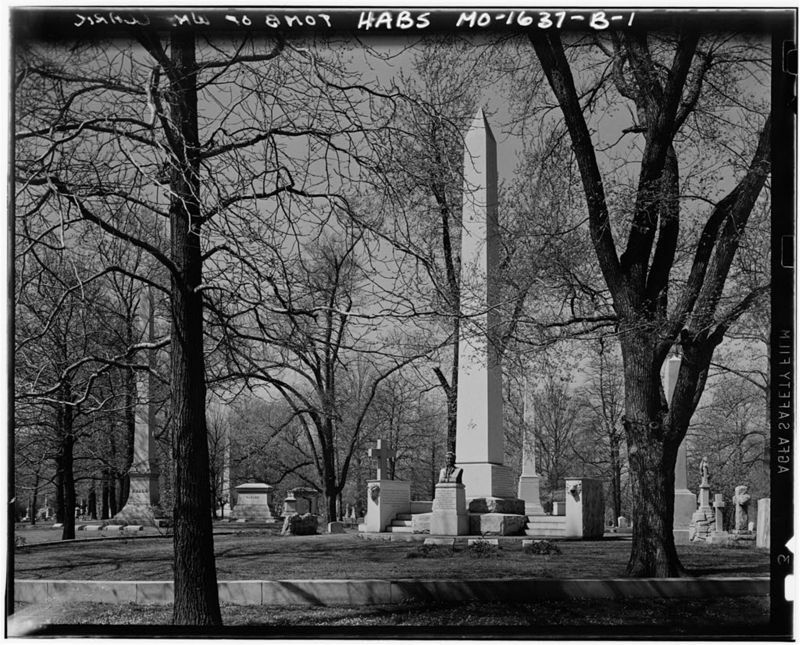 William Clark's Grave: William Clark is buried in Bellefontaine Cemetery in St. Louis, Missouri. Courtesy of the Library of Congress. 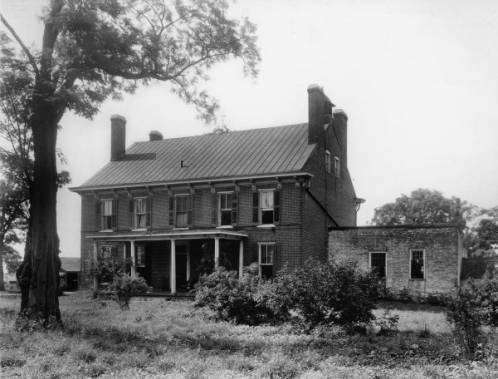 Locust Grove: Locust Grove in Jefferson County, pictured here, was the home of William Clark's sister Lucy and her husband Major William Croghan. Lewis and Clark visited Locust Grove on their return trip from the Pacific Northwest. Courtesy of the University of Louisville. 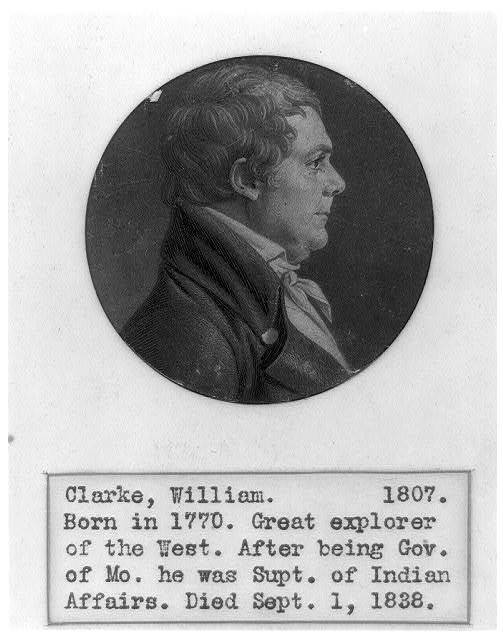 William Clark: Clark, shown in this nineteenth century woodcut, was the brother of George Rogers Clark. Courtesy of the Kentucky Historical Society. Meriwether Lewis: Lewis, co-leader of the the Lewis and Clark expedition, was a native of Albemarle County, Virginia. Courtesy of the Kentucky Historical Society. Tim Talbott, “Lewis and Clark in Kentucky – McCracken County,” ExploreKYHistory, accessed April 22, 2019, https://explorekyhistory.ky.gov/items/show/386.